Tango ♫ | What's Best Audio and Video Forum. The Best High End Audio Forum on the planet! This is the perfect thread for Tango music selections. So if you have some favorites please share because it's one of the nicest gifts on the planet. I am also a tango music lover. 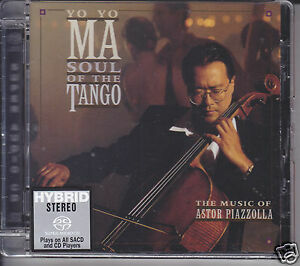 May I recommend two CDs: 1) Julio Iglesias Tango; and 2) Yo-Yo Ma Soul of the Tango. That's why I started this thread; so that we can invest our money in the Tango music recommended by members...all of us. Tango is most profound, expressive, sensual, ...music with a passion. 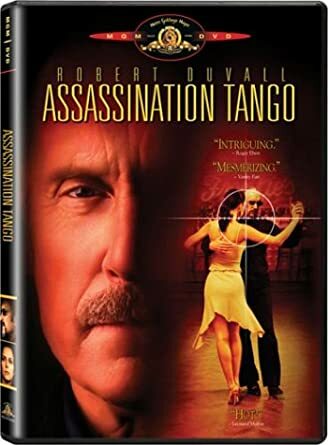 Anybody see the Robert Duvall/Luciana Pedraza (now his wife) movie "Assassination Tango?" Shot in Buenos Aires. Some absolutely stunning tango scenes.